We have seen a lot about WhatsApp and its new voice calling feature. But it’s time to know the actual deal behind the curtains, that is still protecting the new feature from everyone. 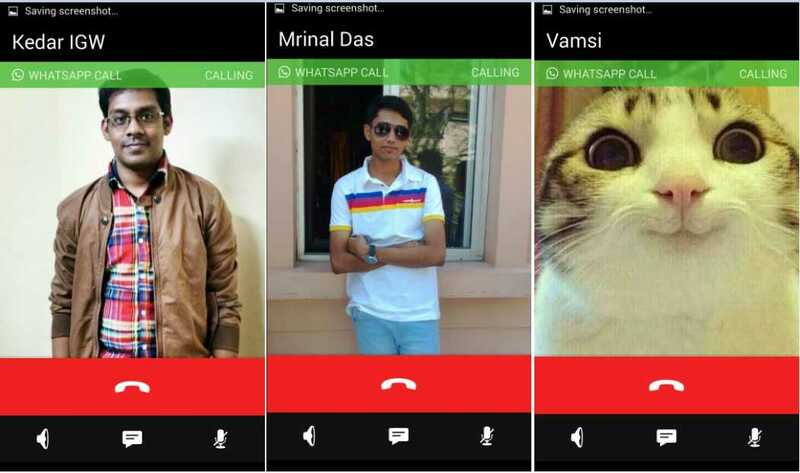 For the last few days, most of you might have heard a lot of read about the new feature of WhatsApp that is the WhatsApp voice calling, which will let you call your WhatsApp contacts for free. And some of the bloggers who have taken a lot of advantage of this thing, You might have searched for the new feature and the ways to activate you and come across many blogs and websites, who claim to have the working trick for enabling the WhatsApp voice calling feature. Now, I’m going to tell you what’s the deal behind this feature, which is being kept private from public. You can’t get it now, yes you read that right. You need an invite to get this feature enabled. Till now, we have known that you need to have the version 2.11.508 to get this feature. However, on Play Store, you can get the version 2.11.505 only and the latest updated apk should be downloaded from the official WhatsApp website. What some blogs and websites say and fooled you with their so called ‘TRICK’? Most of the websites and blog stated that you need to enter commands in terminal emulator, which will redirect you to WhatsApp. 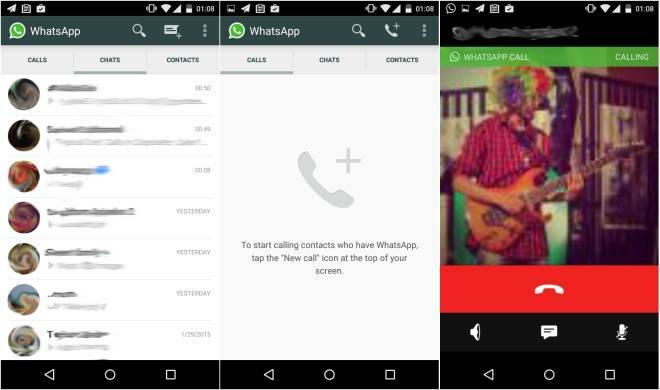 There you can find the calls tab, and your WhatsApp voice calling has been activated. But that stuff is completely useless, and I don’t think I should not even write that code here, because it does nothing except popping up the UI. Below is the screenshot of what you get, but if you go to that tab, you can find nothing.That was done using the terminal emulator, but it won’t work at all. 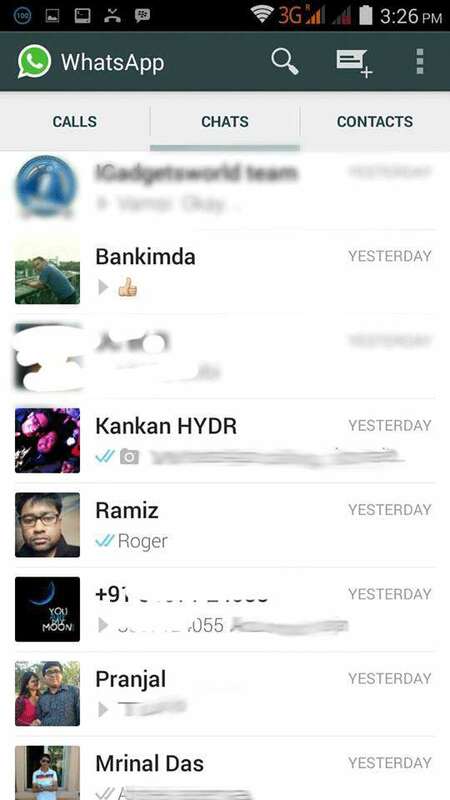 How people activated WhatsApp calling? A Reddit user Pradnesh07 is probably the first guy to break the ice and get this feature activated, he posted on Reddit with the screenshots of the WhatsApp voice calling, he got this on his Nexus 5 running Andoid 5.0 Lollipop. And here’s what he wrote. Many people eventually started posting screenshots on Reddit and this also flooded social networking sites, but till now, no one has been able to know how the feature gets activated. Though the user has claimed that WhatsApp voice calling has got the dialer like UI and call records like we have for voice calls. 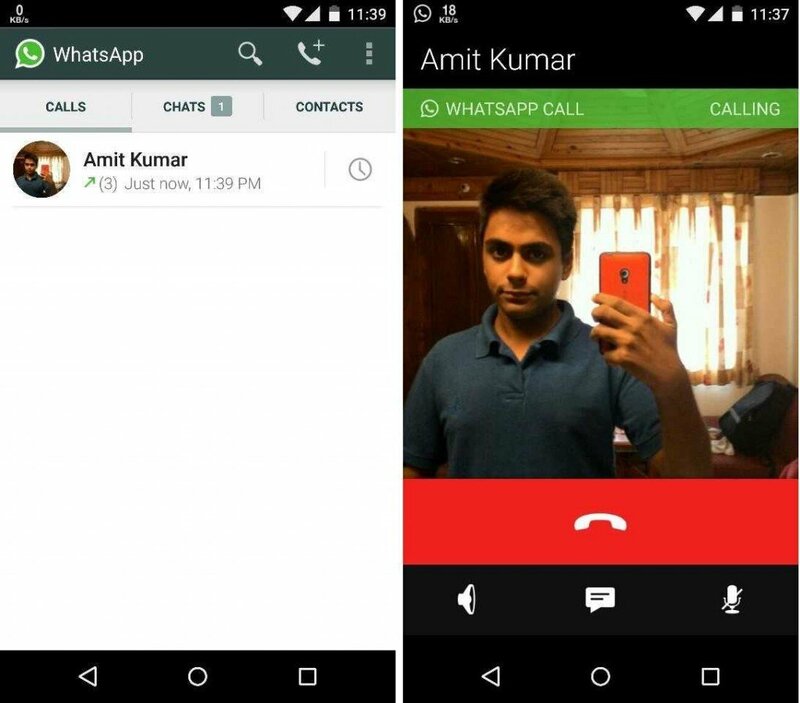 Any ways to activate WhatsApp voice calling? Till now, NO. You can’t use it without an invite. Just around an hour ago my friend Akshat Mittal, who has also been talked about a lot on tech sites for leaking the Moto G 2nd Gen got it activated on his nexus 5 running Lollipop. And this is what he posted. So, basically it is not quite possible now to get it activated. Though, we know this much that most users who are using Nexus 5 running Lollipop have been able to get the WhatsApp voice calling till now. But one thing is sure that, WhatsApp will roll out the voice calling very soon. But, I recommend you to try one thing, which may let you get it activated on your phone. Though, the feature doesn’t seem to be effective for versions other than Kitkat or Lollipop. Though, we have received very few reports that some Jellybean users have got it activated. I have figured out something which might help you, but I can’t guarantee whether it will work or not. Follow the process if you know what you are actually doing. You have to receive a call from someone who has the feature active, if you get the call answer and disconnect. Next is the tricky part. Then go to Settings>Apps>Whatsapp and force stop it. Open the app again and you should see the UI activated permanently and you should be able to start making calls.